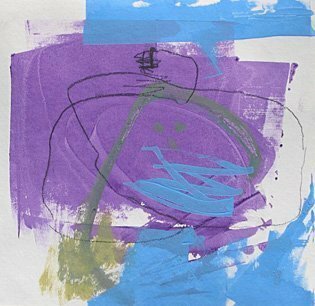 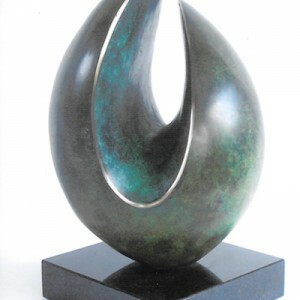 Born in 1928, Dennis is a graduate of both the Wimbledon School of Art and the Royal College of Art. He has taught sculpture at North Staffs Polytechnic and was visiting Professor at Indiana University in the USA from 1977-1978. 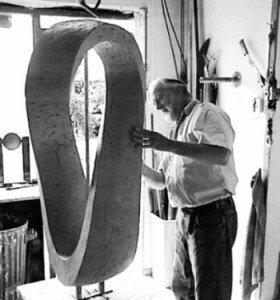 Dennis first exhibited at The Young Contemporaries in 1954 and continually thereafter in both the UK and the USA. 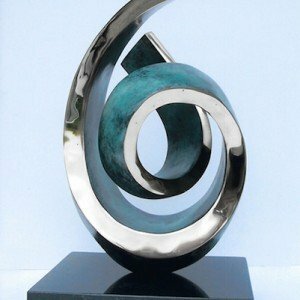 His work is in private and corporate collections including those of Singapore Airlines, Prudential Assurance and Coutts Bank. 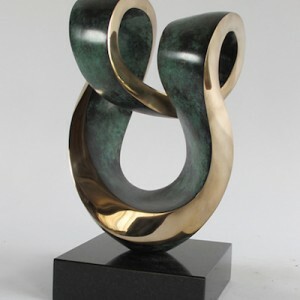 Trained in the figurative tradition and with a love for the seduction and permanence of bronze, the works retain a distant human element with its constant return to beginnings, the family cycle - the continuum. 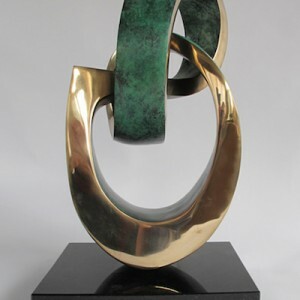 Add to these strands the sensual and tactile qualities whereby the eye becomes hand and follow the sculptures landscape as tactile experience and discover responses beyond intellectual recognition. 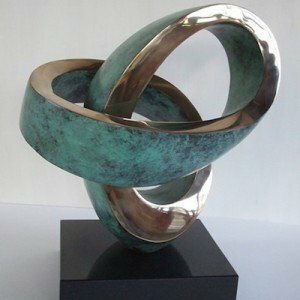 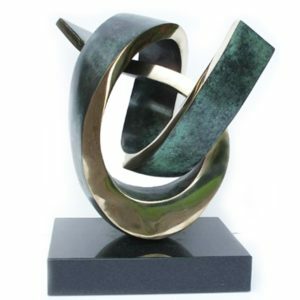 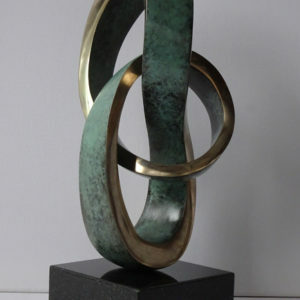 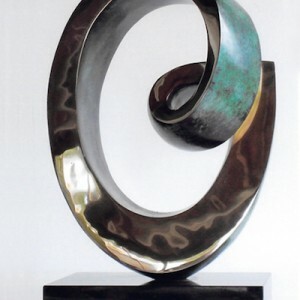 All of the works are bronze, sculpted in clay first and then cast, Dennis finishes each piece himself, welding, grinding and polishing completed by the artist in his studio in North Staffordshire.